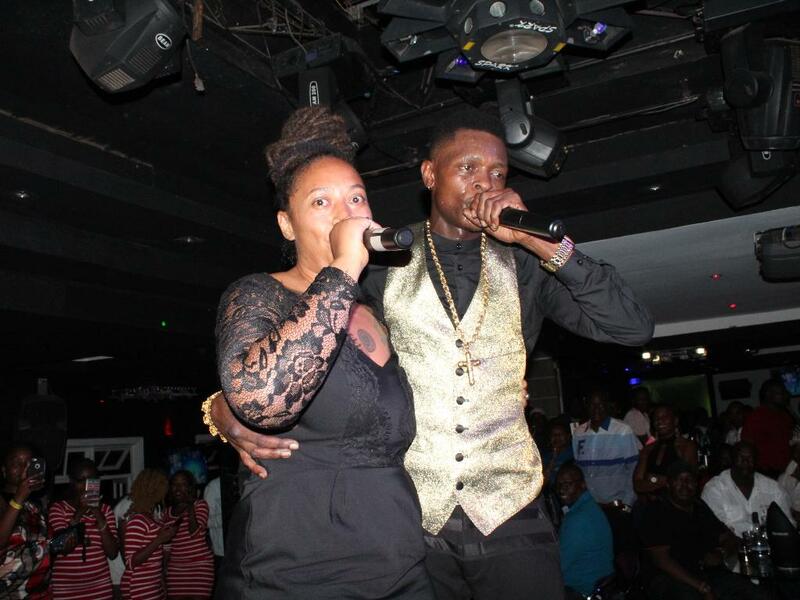 Legendary Jose Chameleone has continued to fasten his position as number one in East Africa yet again. While performing at Kenya's popular Galileo Lounge in Nairobi he left revelers begging for more. Saturday night will remain written in the show history of Kenya, Chameleone stepped on stage half past midnight and blazed his music hungry fans through a series of the past and present jams like Jamila,Mawoko namawoko, Shida Za Dunia, Dototia, Mama Rodha , Tubonge and the crowds favorite Valu Valu. He was also joined on stage by former member of Fire Bashment Crew, Nazizi to drop a few jams. 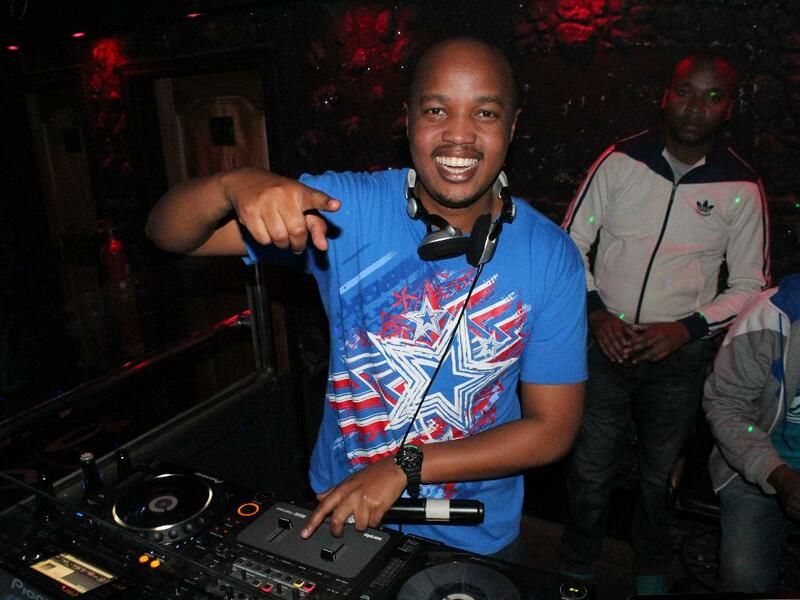 The show was hosted by popular Classic 105 breakfast presenter Maina Kageni and on decks was DJ Protégé.